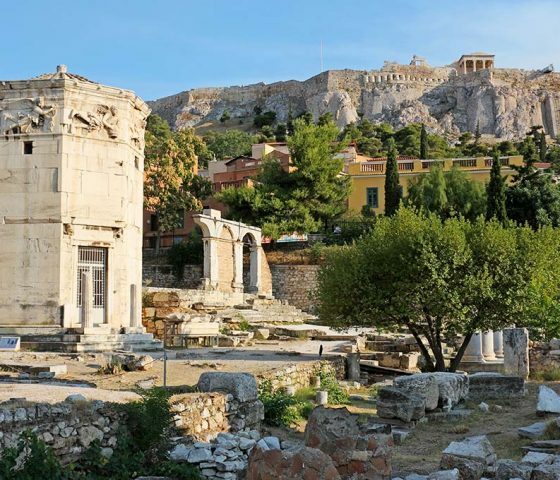 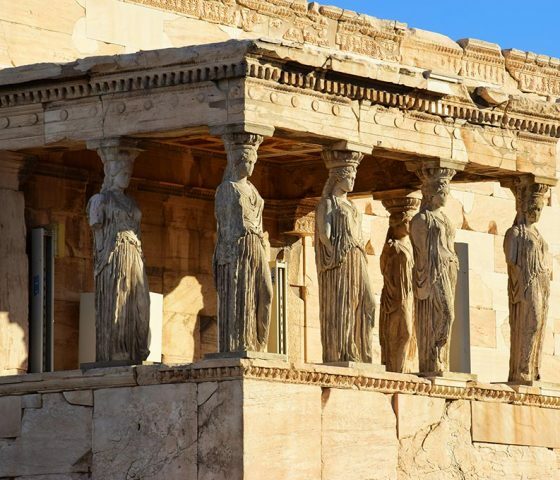 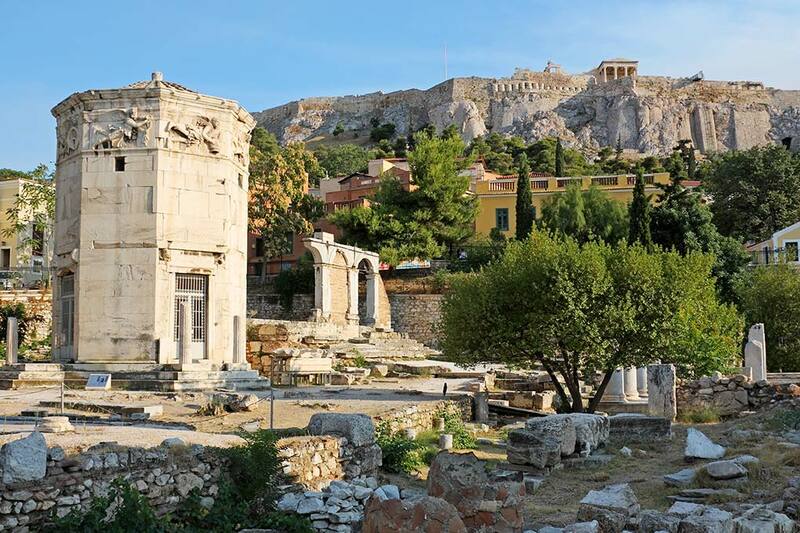 If you have only 4 hours to spend in the city of Athens, this is the tour that suits you the best. 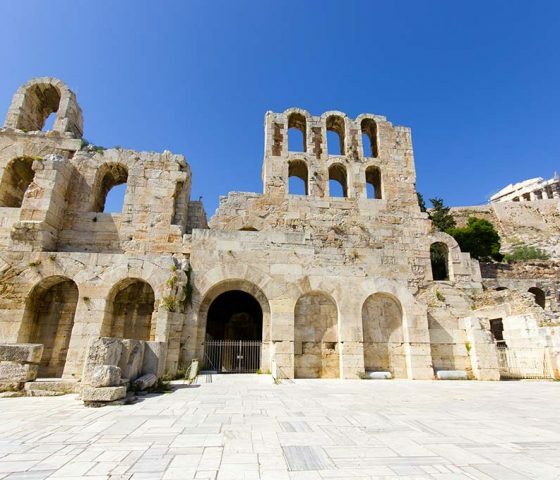 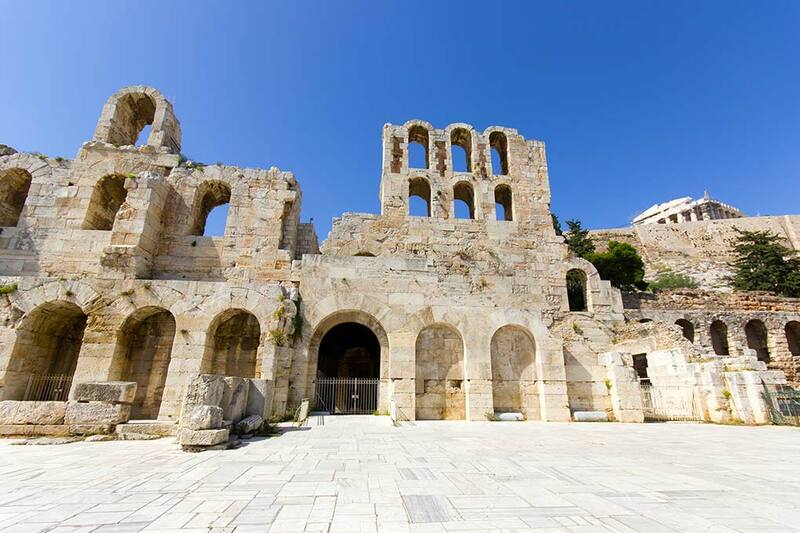 This walking tour takes you to the archaeological site of the Acropolis and continues with an overwhelmingly impressive visit to the New Acropolis Museum. 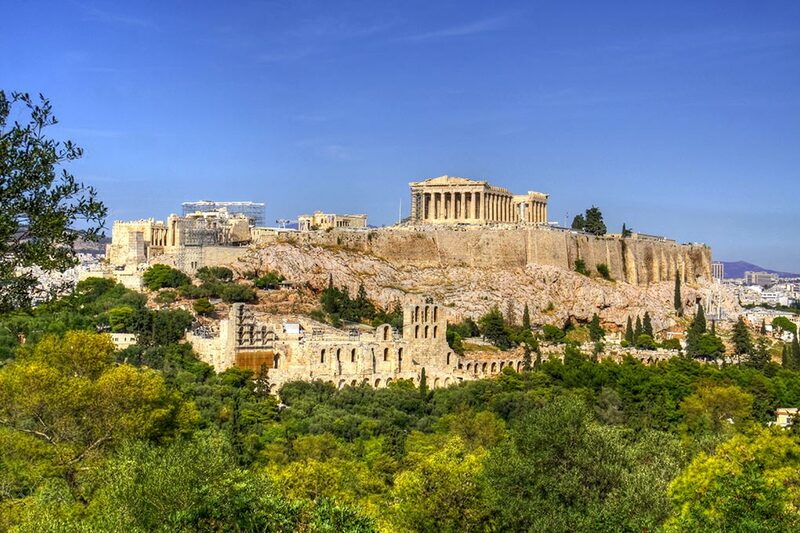 A must do while in Athens. 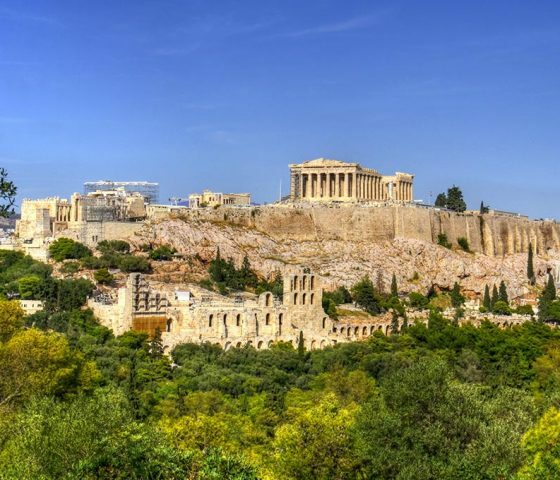 The New Acropolis Museum, the jewel of the city of Athens, opened its doors in 2009 and has been voted as one of the best museums in the world. 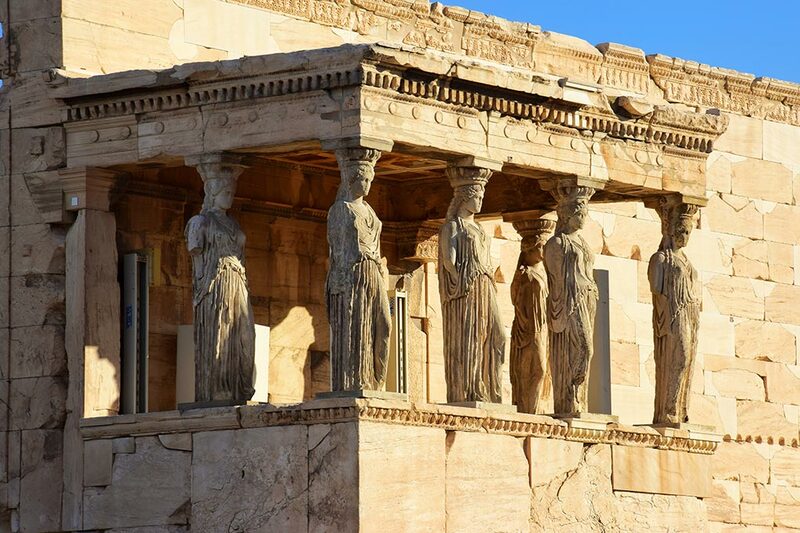 Interesting not only for its exhibits but also for its architecture, the New Acropolis Museum is a must-see in the city of Athens.